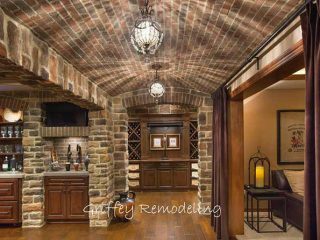 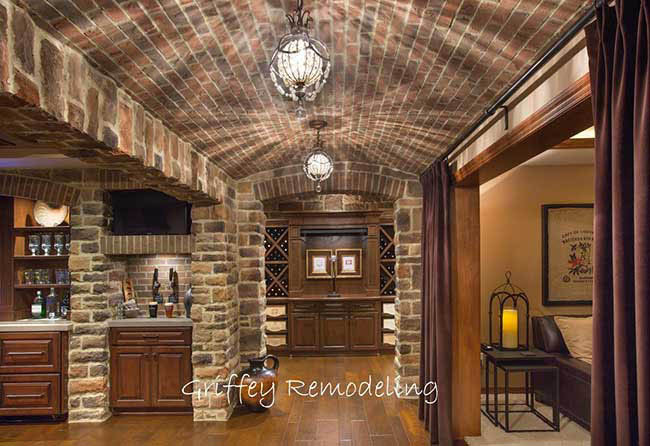 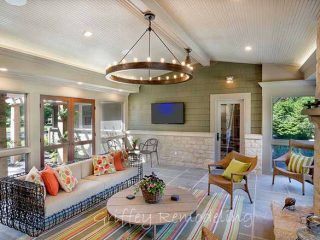 Working directly with the owners, Charlie and Vickey Griffey, is what sets Griffey Remodeling apart. 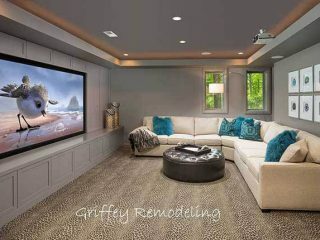 The Griffeys personally handle all sales and design work. 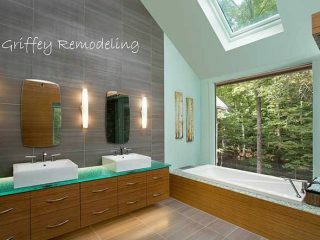 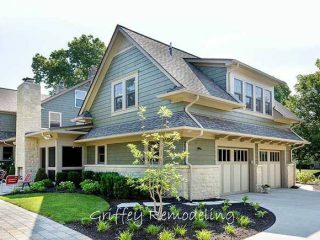 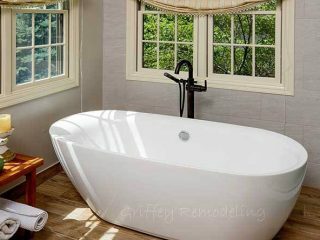 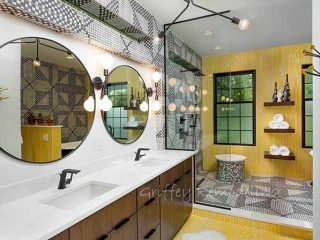 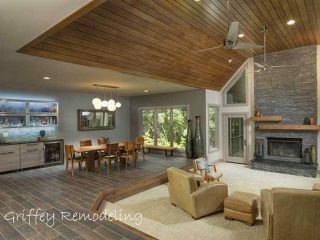 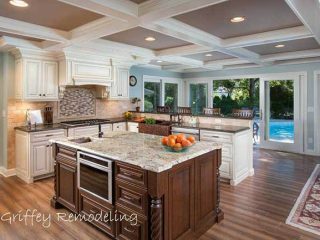 Griffey Remodeling has been in business since 1991 focusing on residential remodeling in Central Ohio. 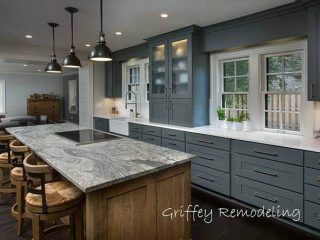 Griffey takes pride in their innovative designs, attention to detail, fine craftsmanship and professionalism.